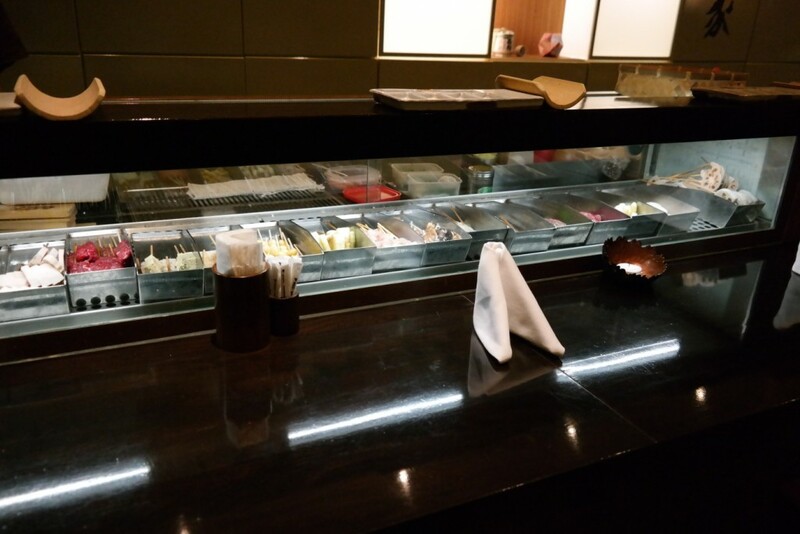 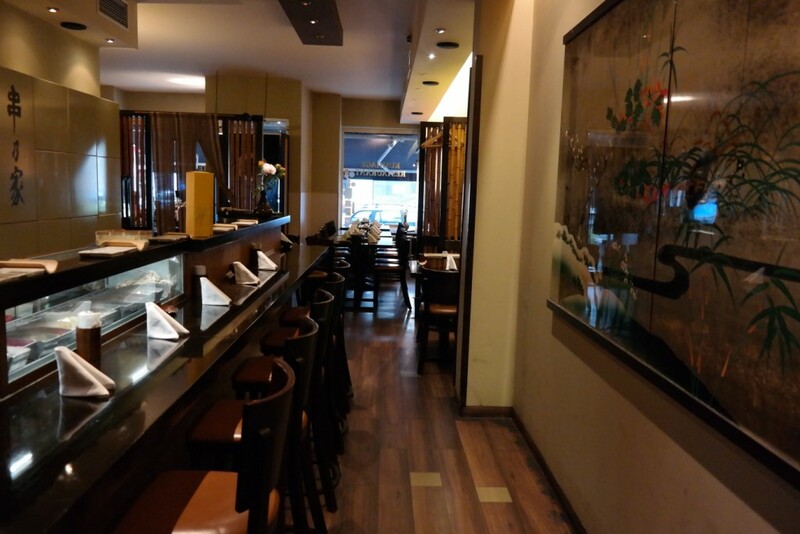 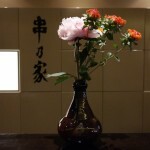 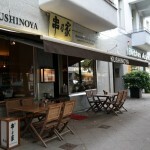 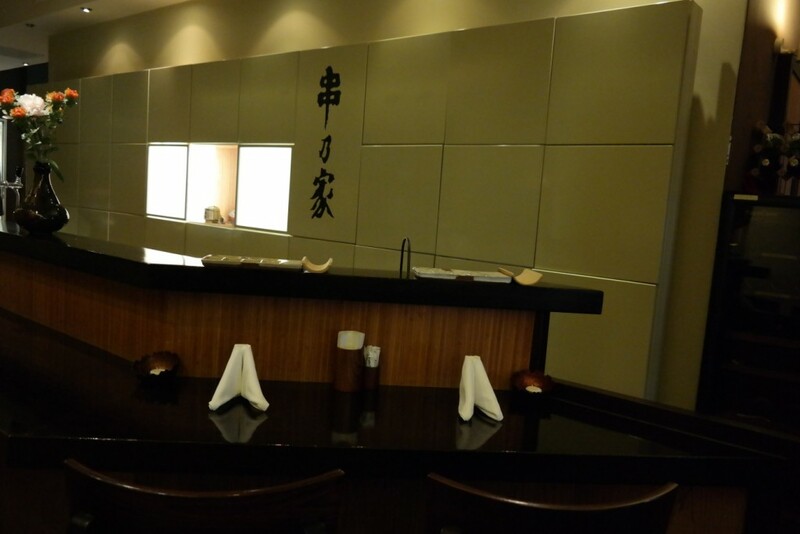 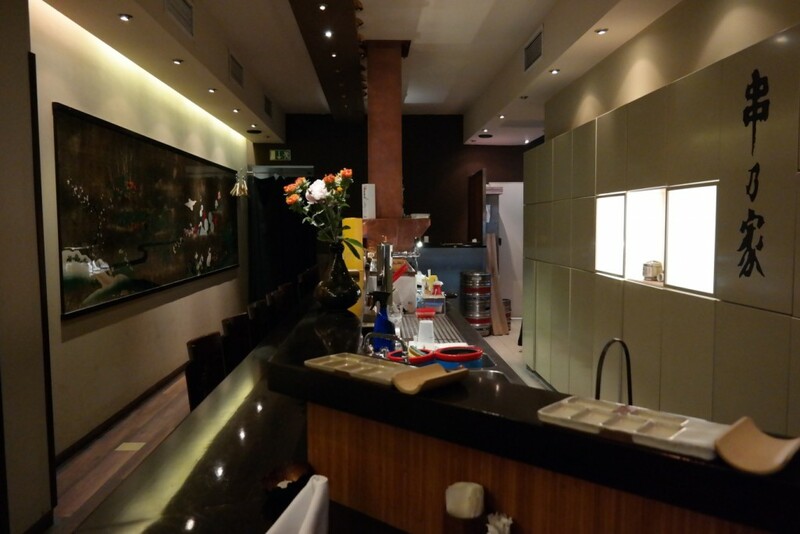 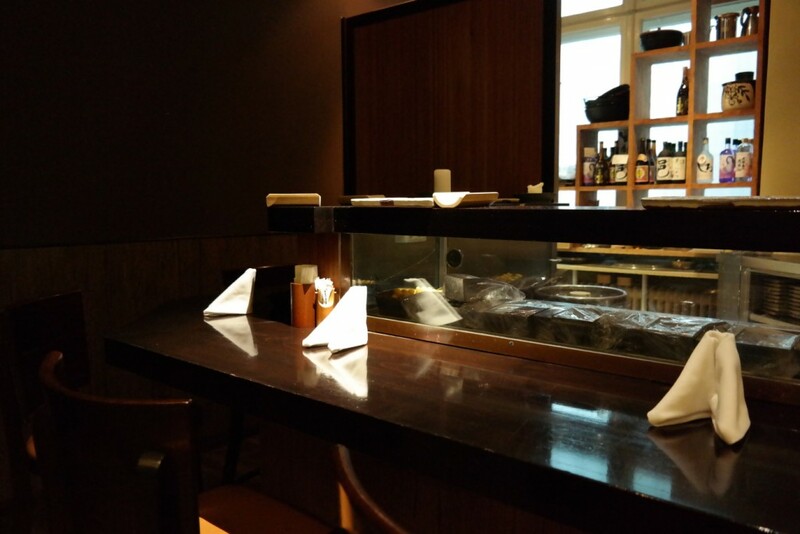 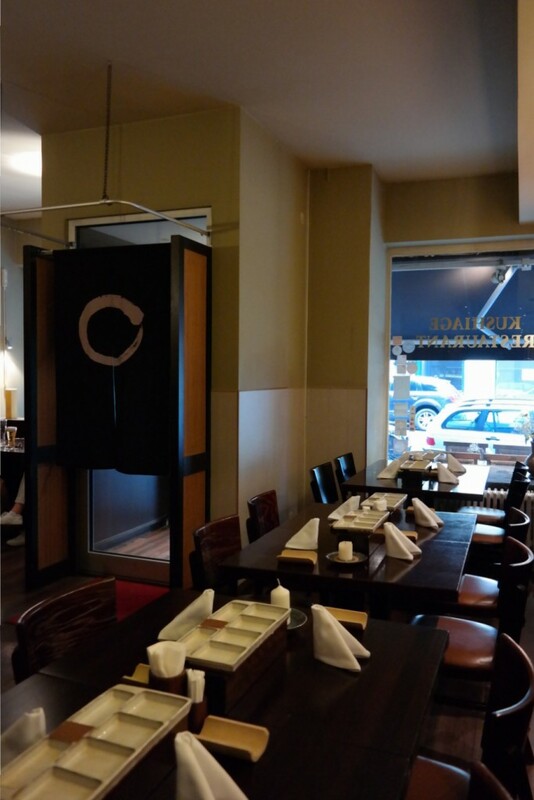 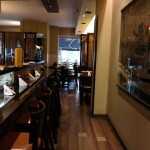 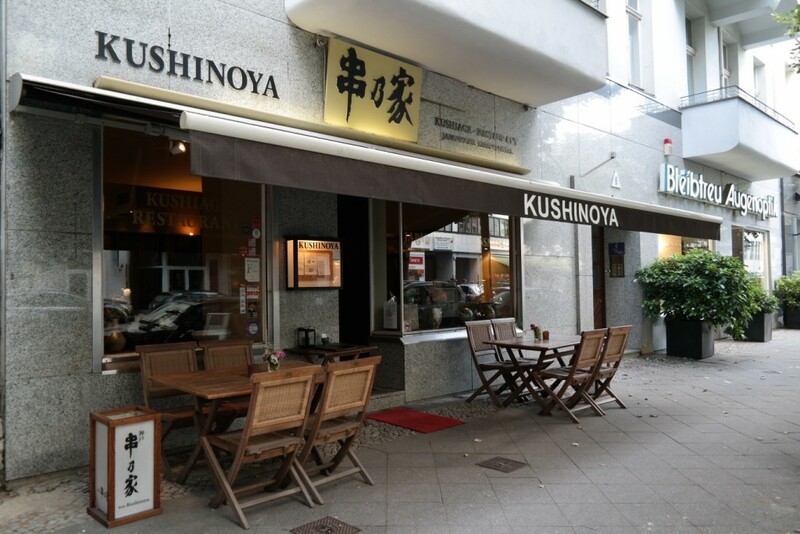 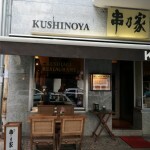 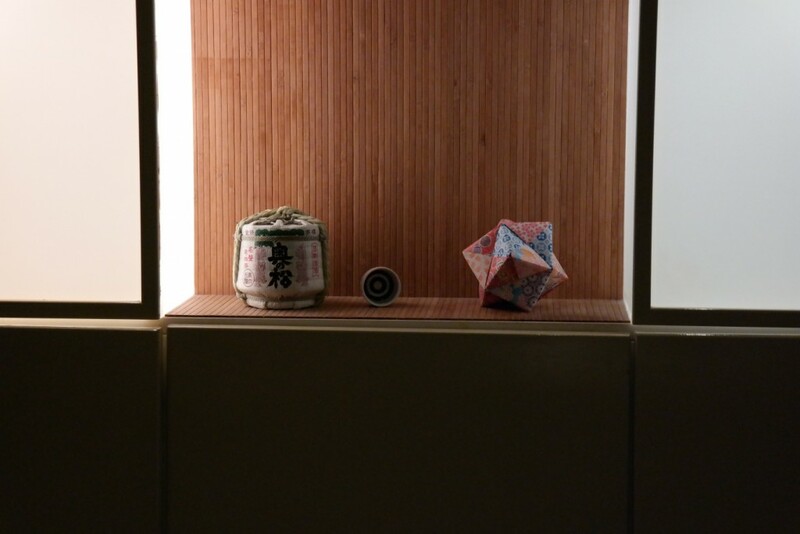 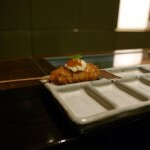 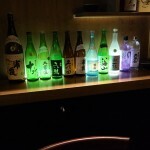 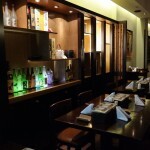 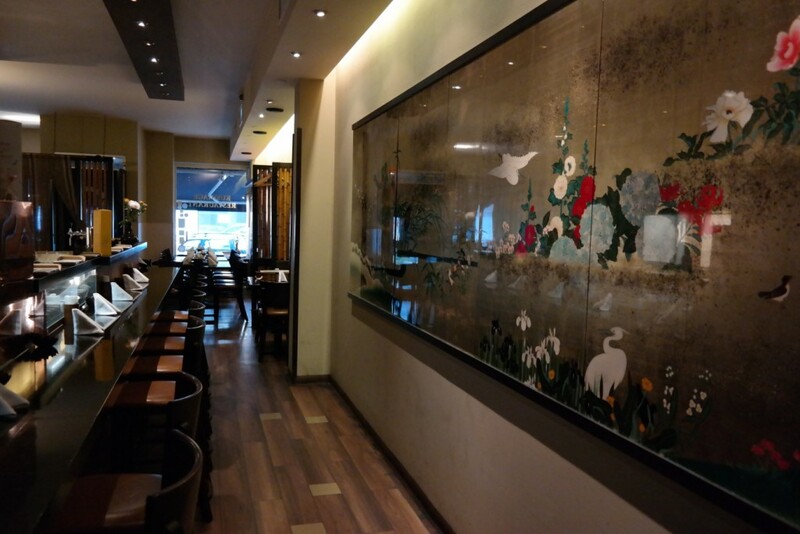 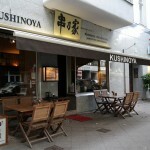 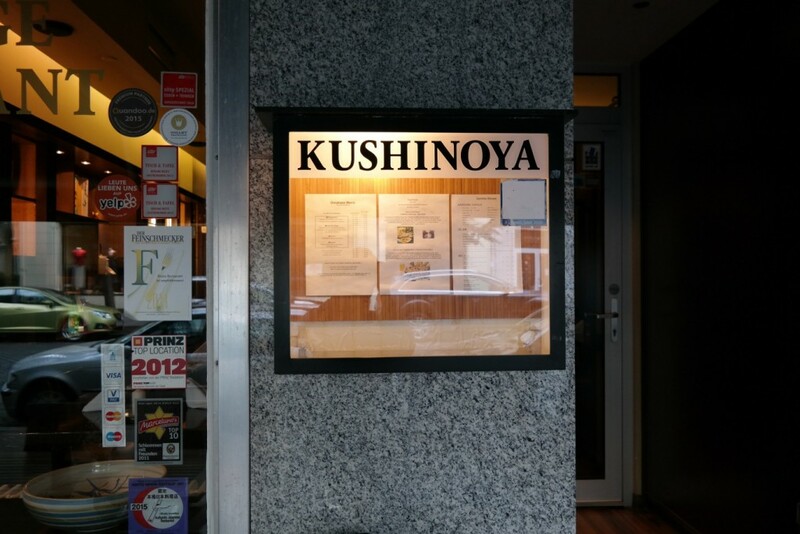 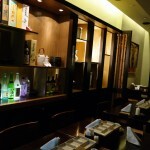 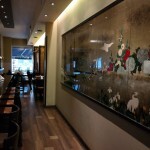 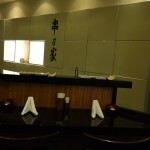 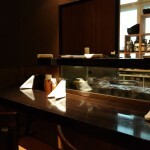 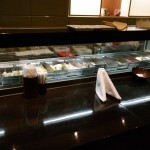 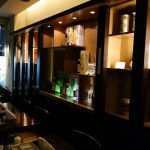 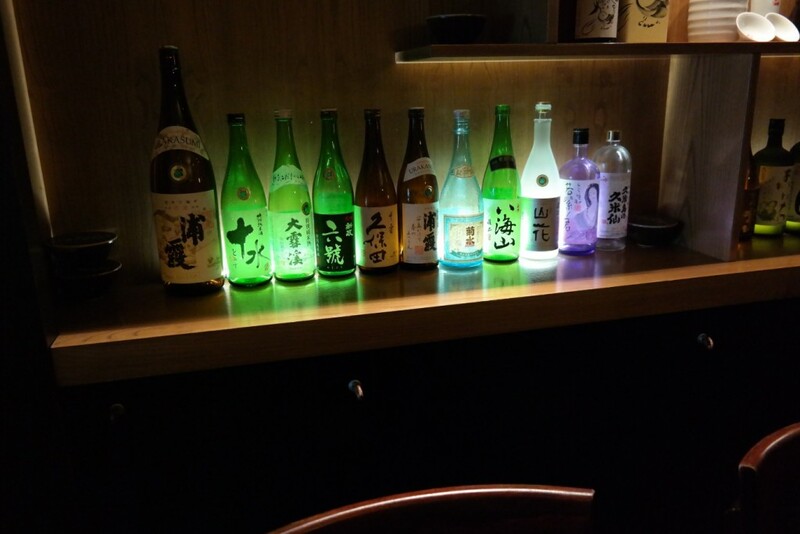 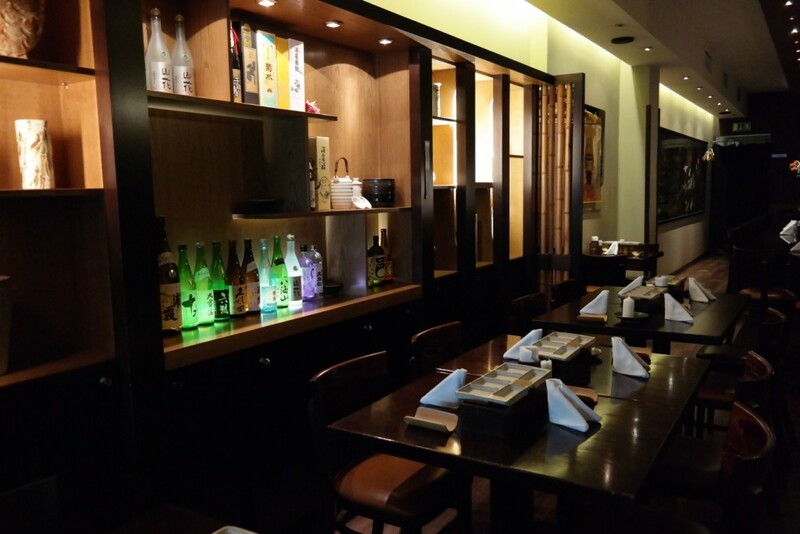 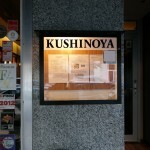 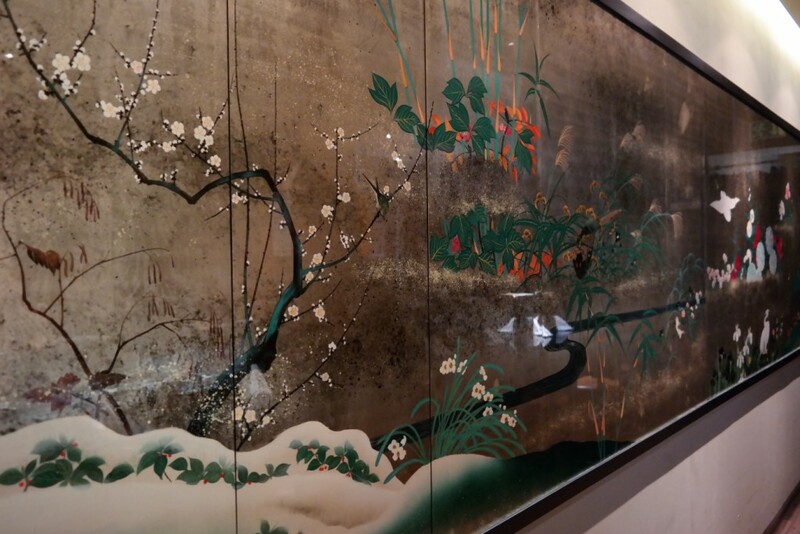 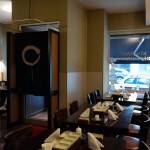 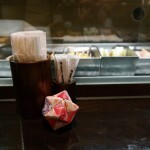 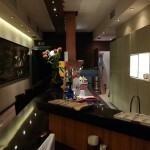 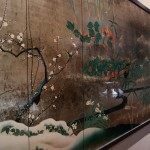 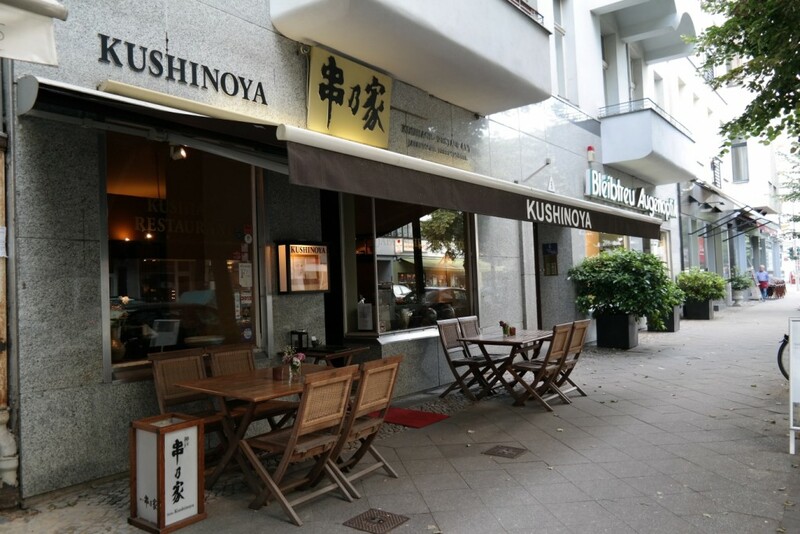 kushiage speciality restaurant in Europe – in Berlin. 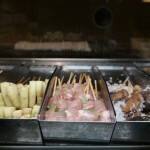 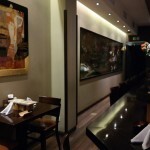 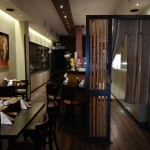 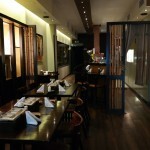 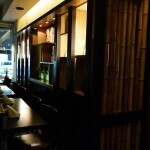 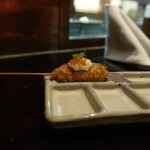 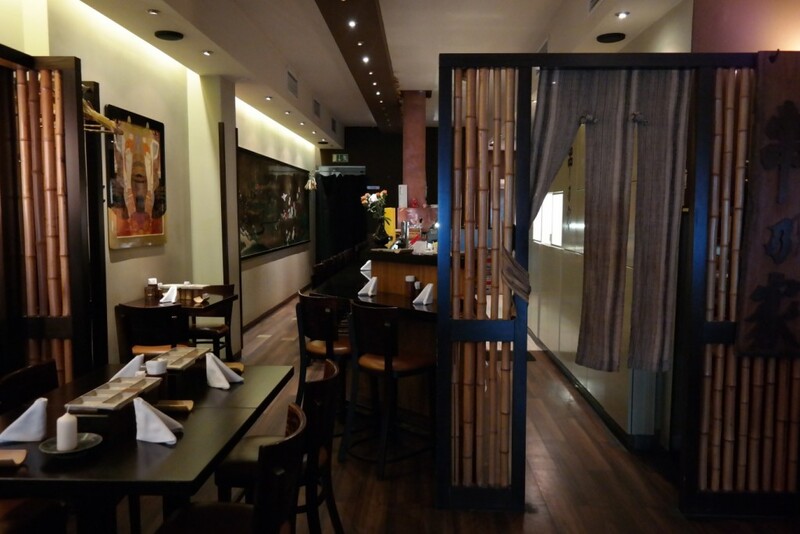 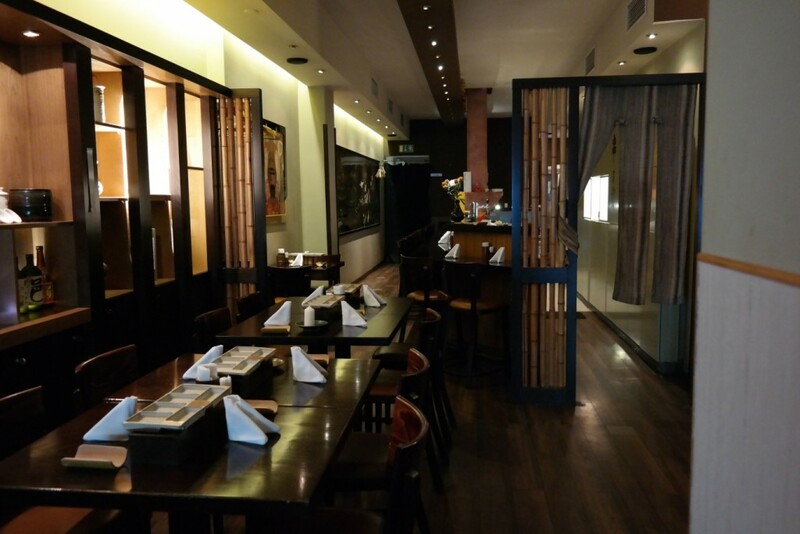 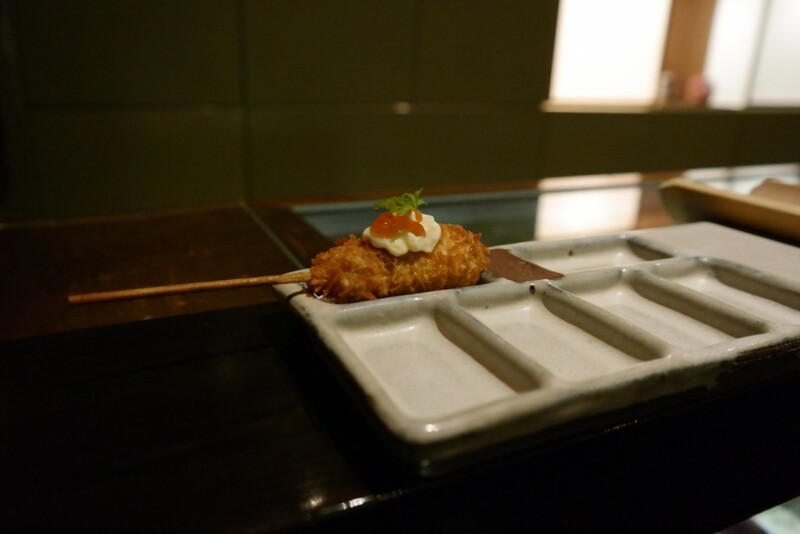 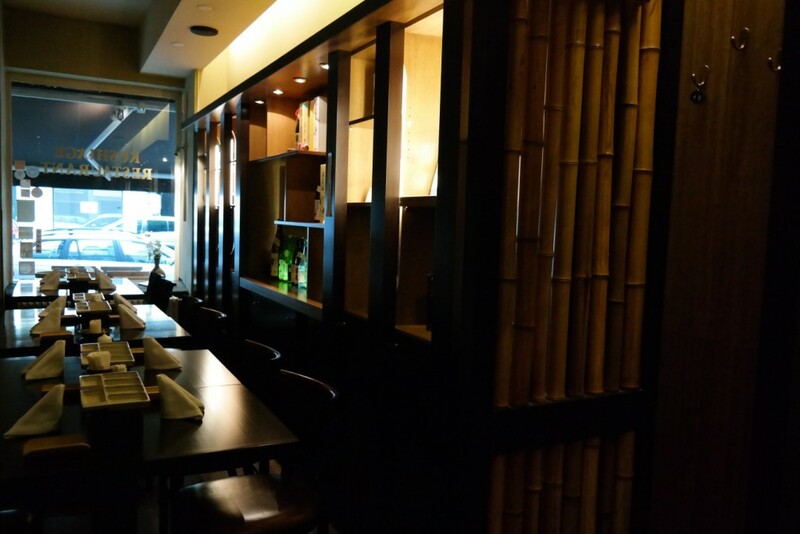 Kushi are bamboo-skewered and deliciously deep-fried cuts of meat, fish, seafood and vegetables. 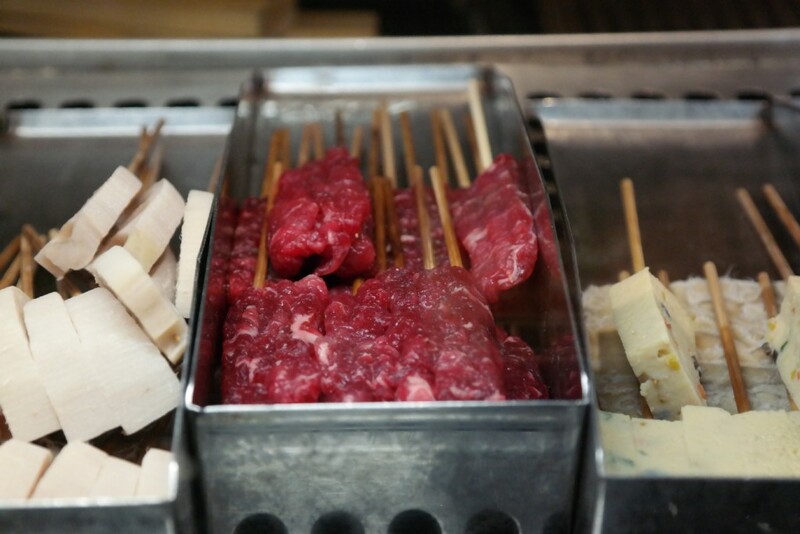 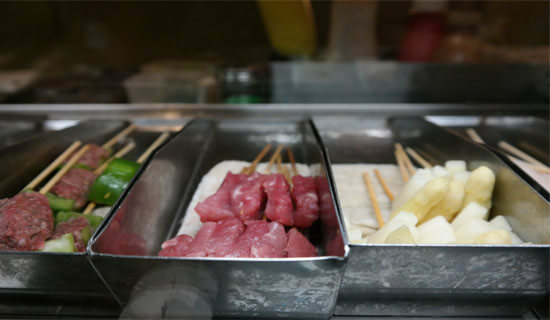 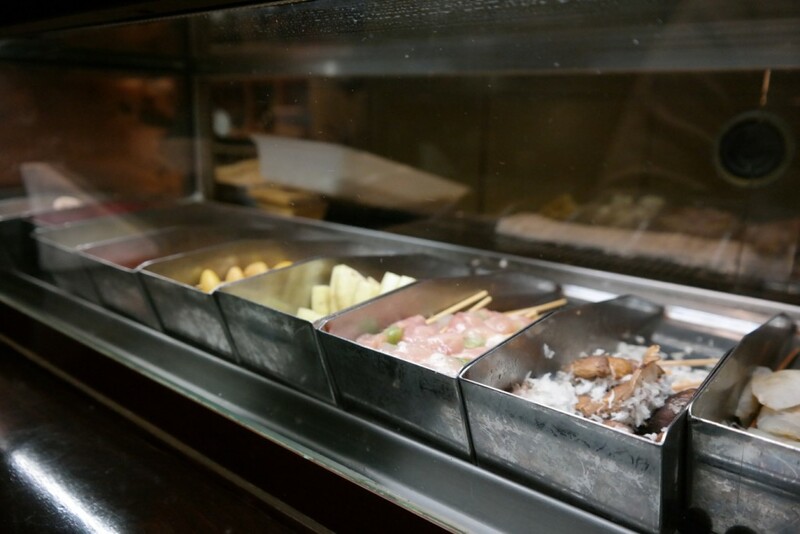 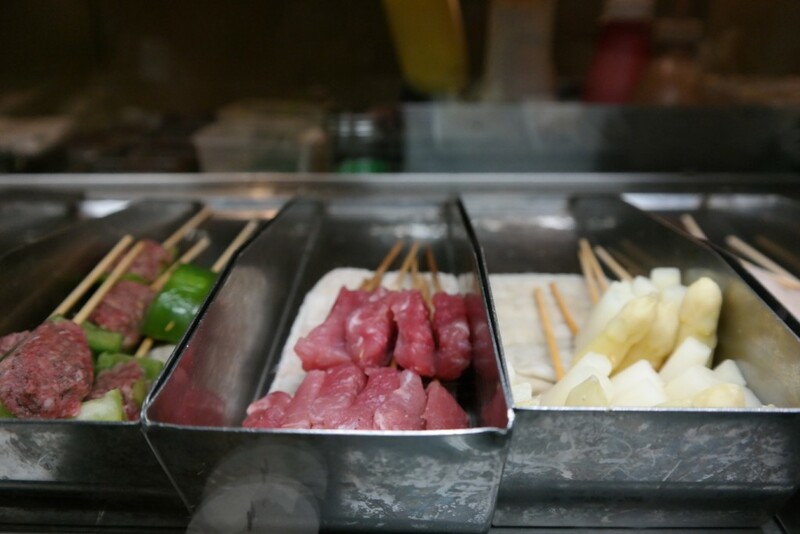 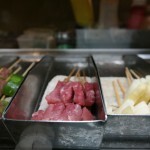 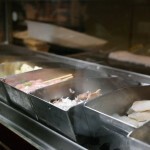 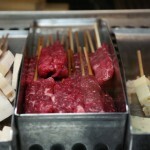 Our traditional skewers are best enjoyed with our selection of homemade sauces. 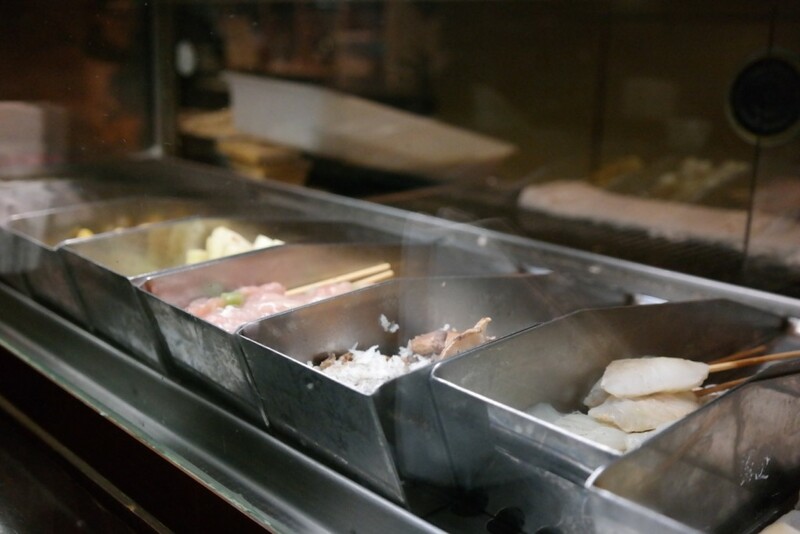 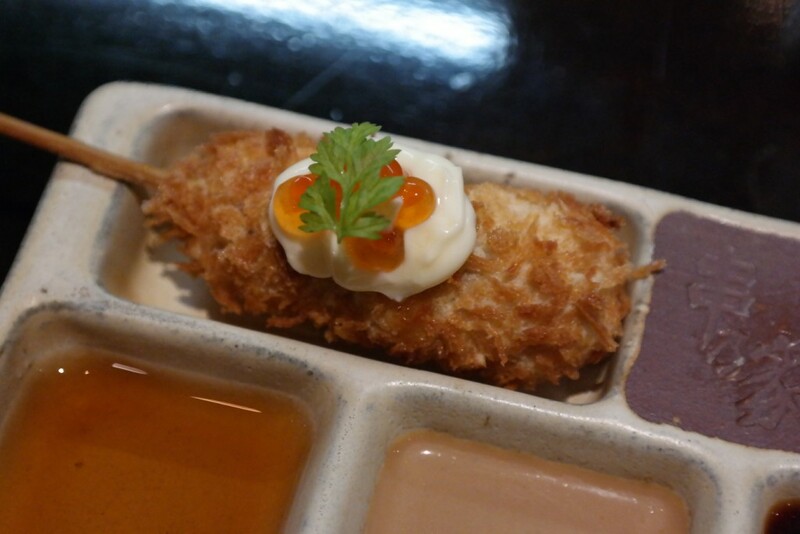 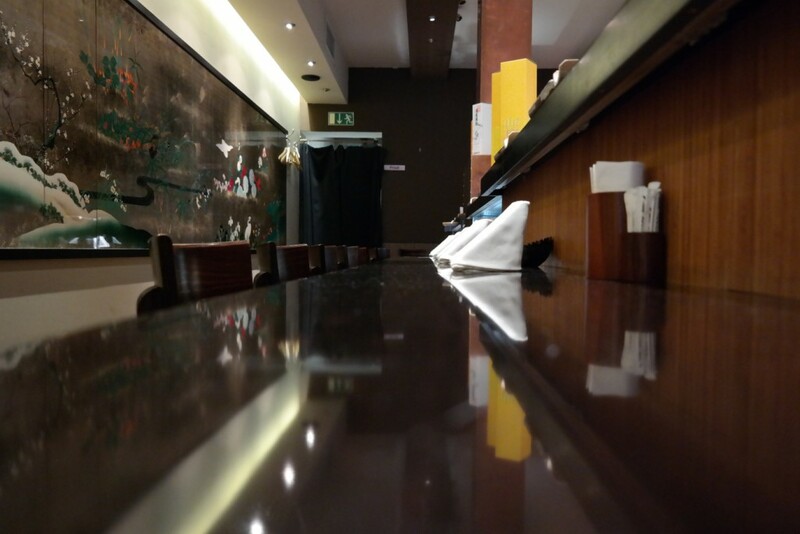 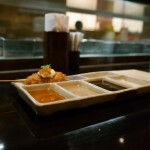 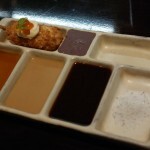 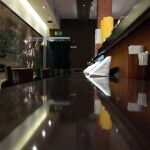 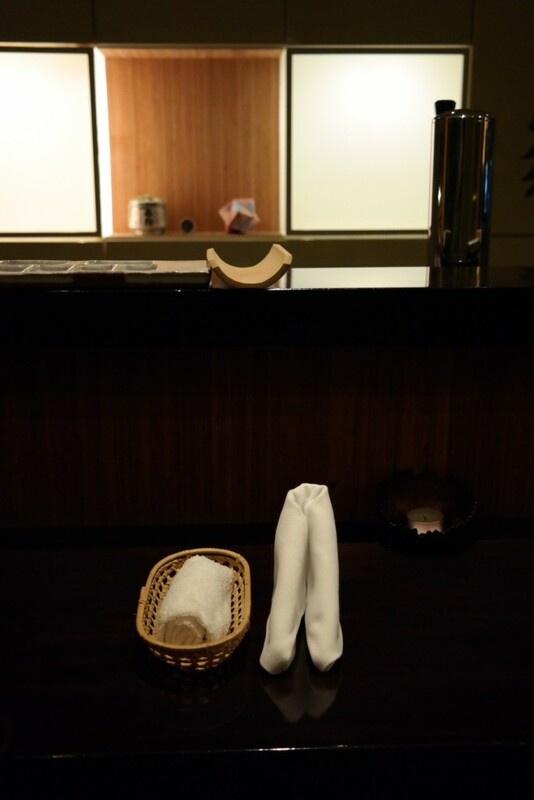 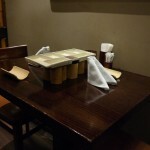 For every type of kushi we recommend a particular sauce. 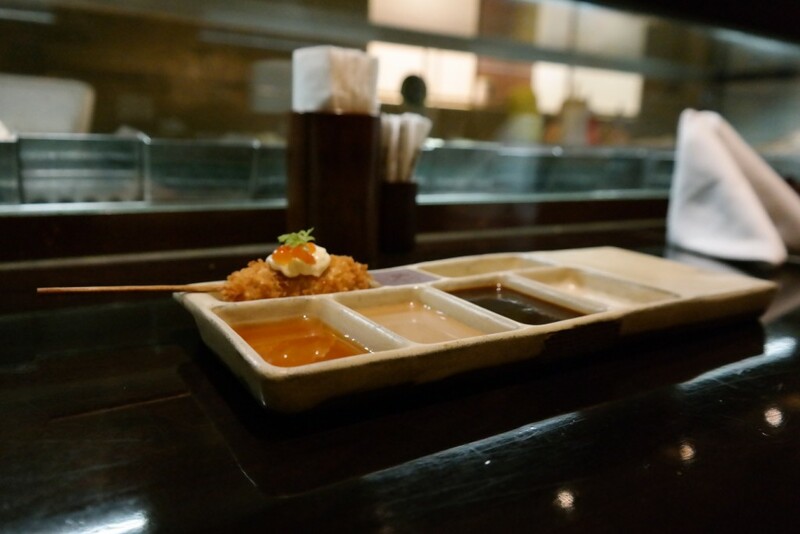 To make it easy to recognise which dip fits best to each skewer, each of our kushi plates and all of our sauce plates are compartmentalised in the same design. 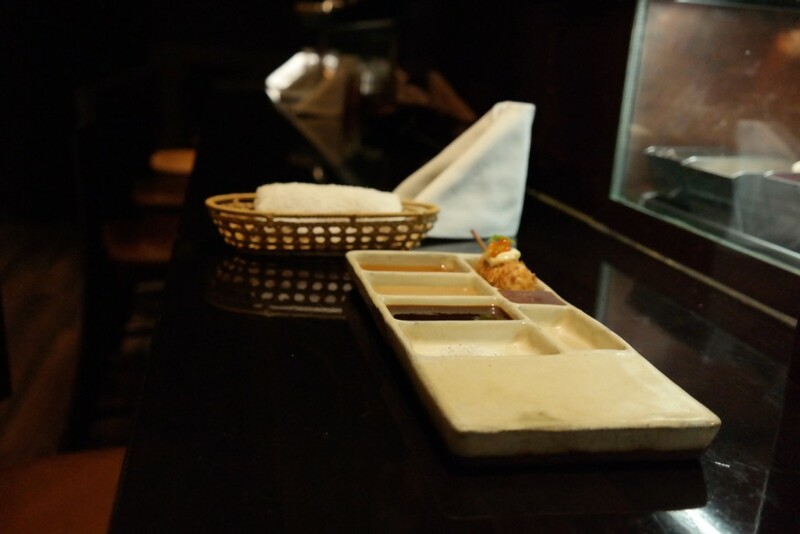 Our chef simply places the kushi on the plate alongside the recommended dipping compartment, making it easy to pick the correct sauce. 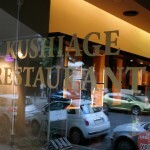 You can also change it up a bit by sprinkling your kushi with lemon juice. 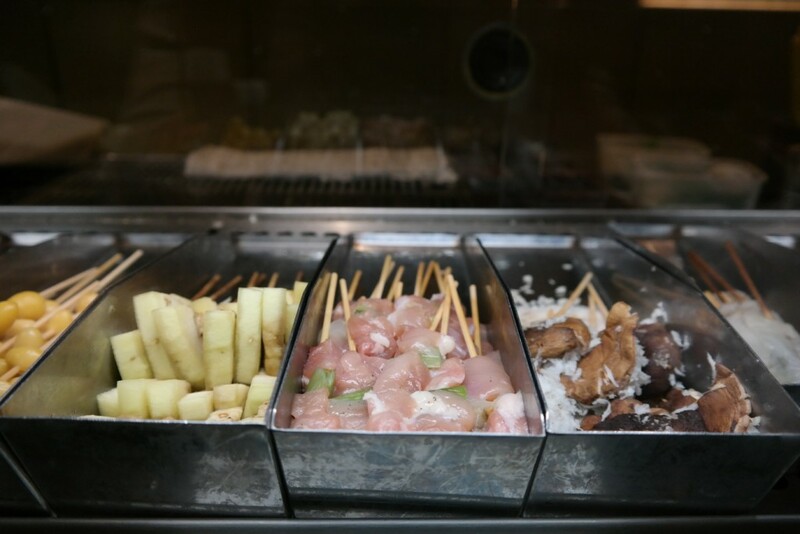 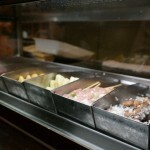 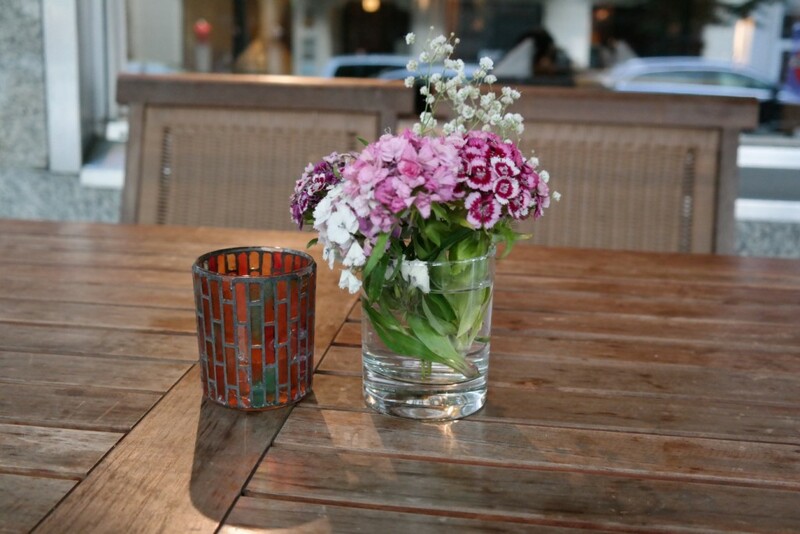 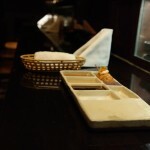 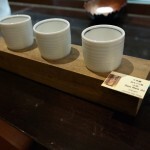 After enjoying the succulent skewers you can place them upon the bamboo plate on your table. 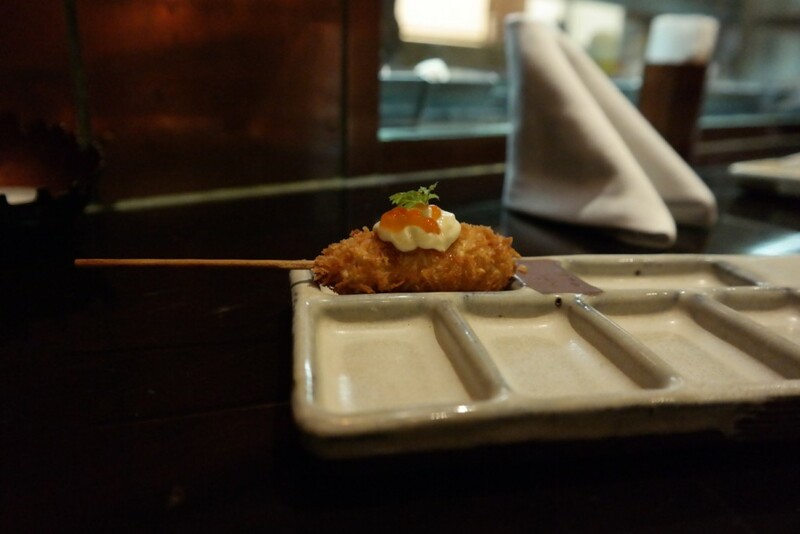 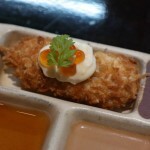 Plain – the kushi has a special topping that can be enjoyed without sauce! 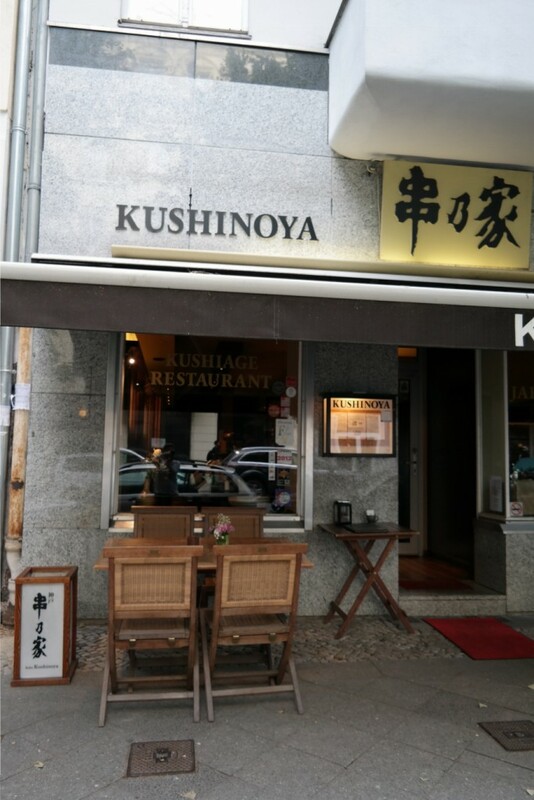 Our chef prepares 30 different types of kushi using seafood, vegetables, fish and meats and we serve them one by one in a harmonious order. 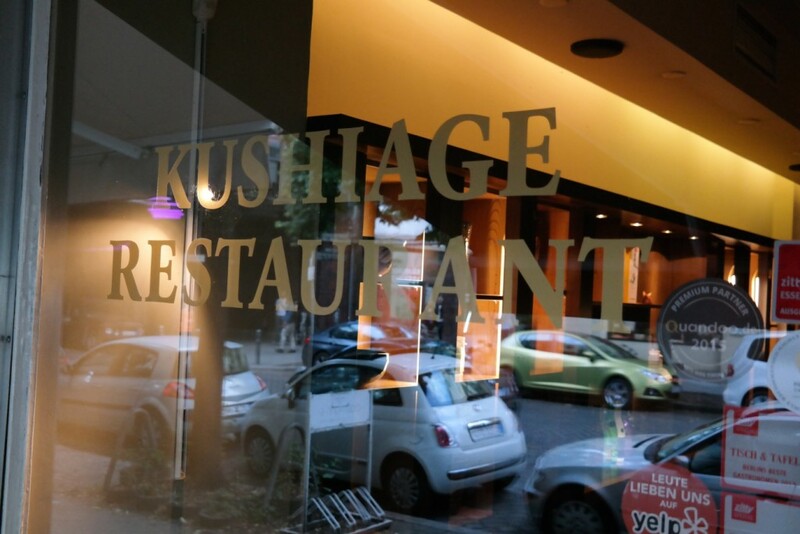 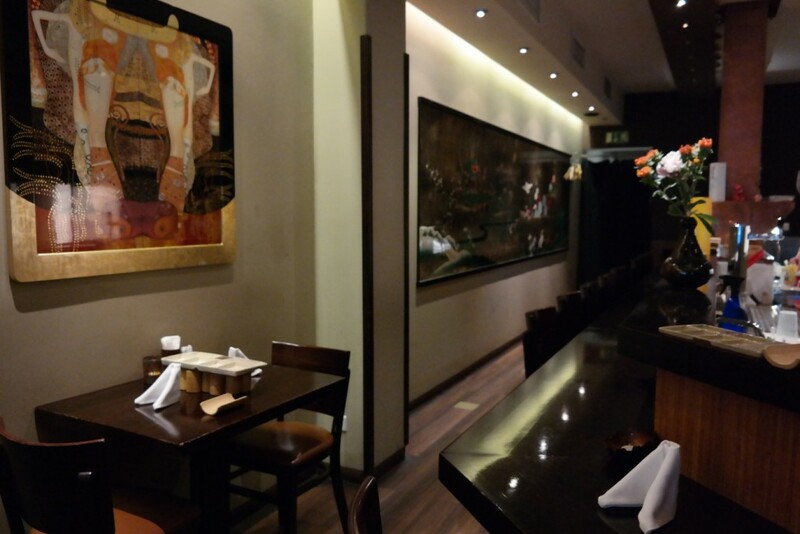 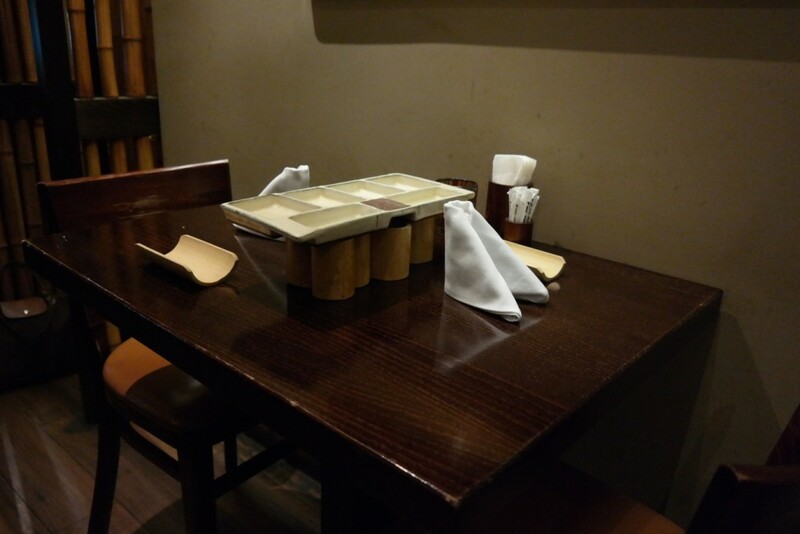 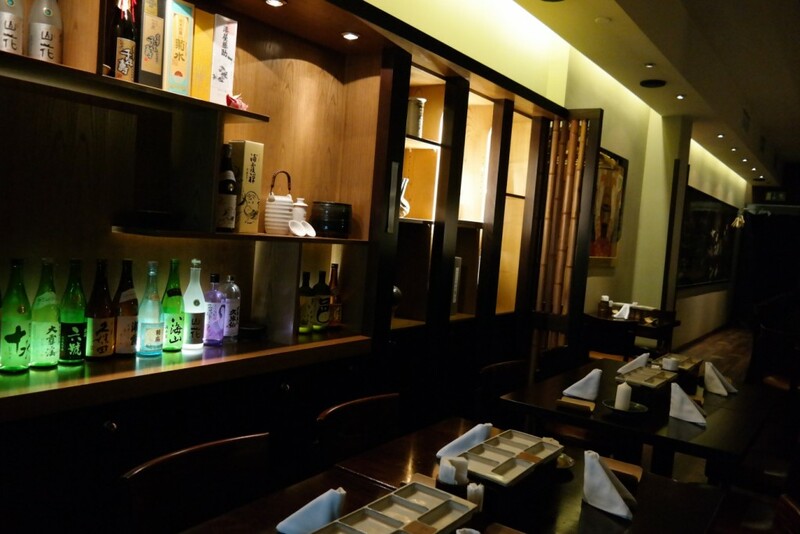 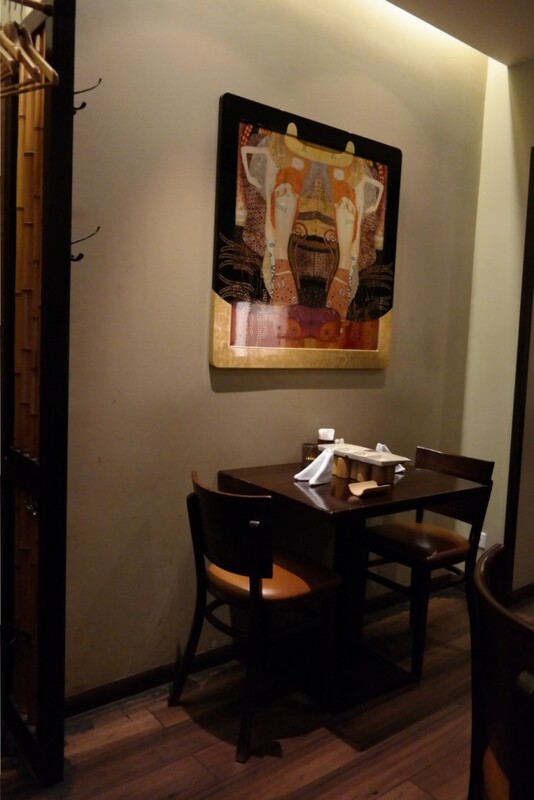 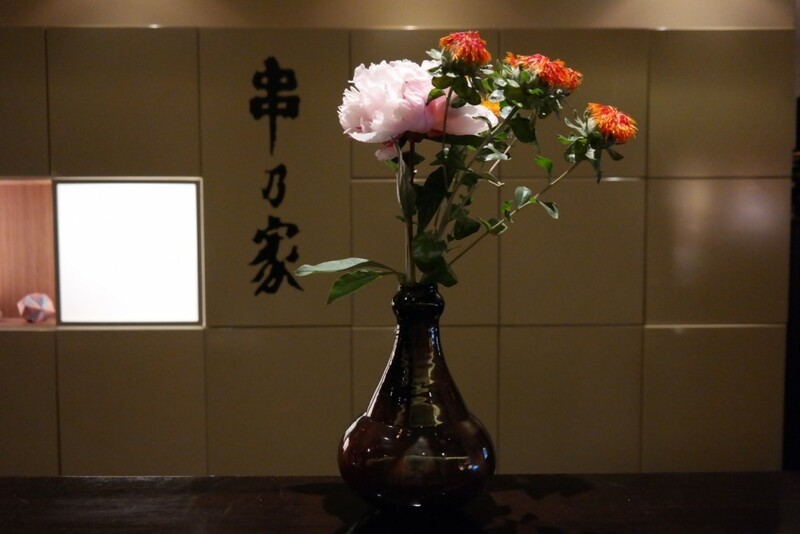 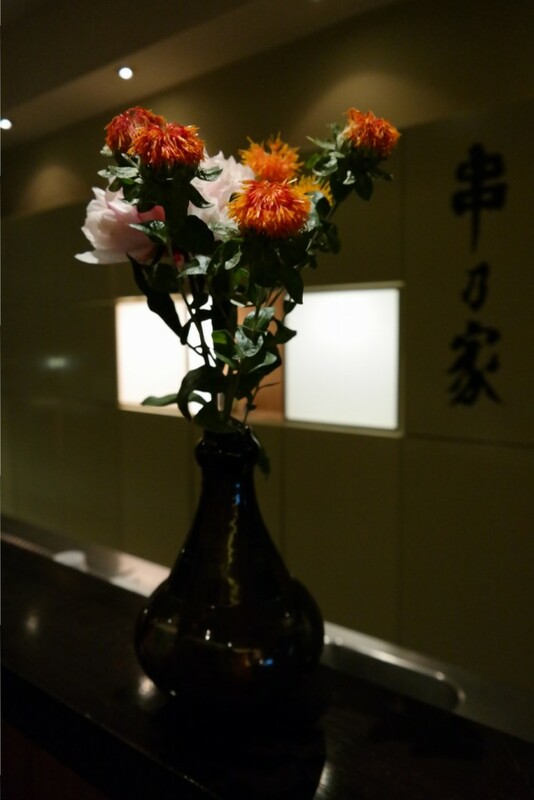 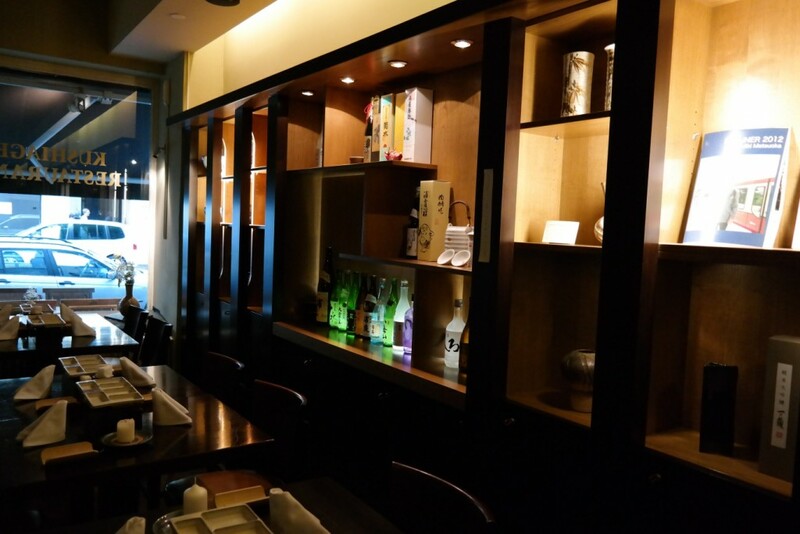 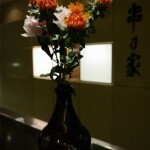 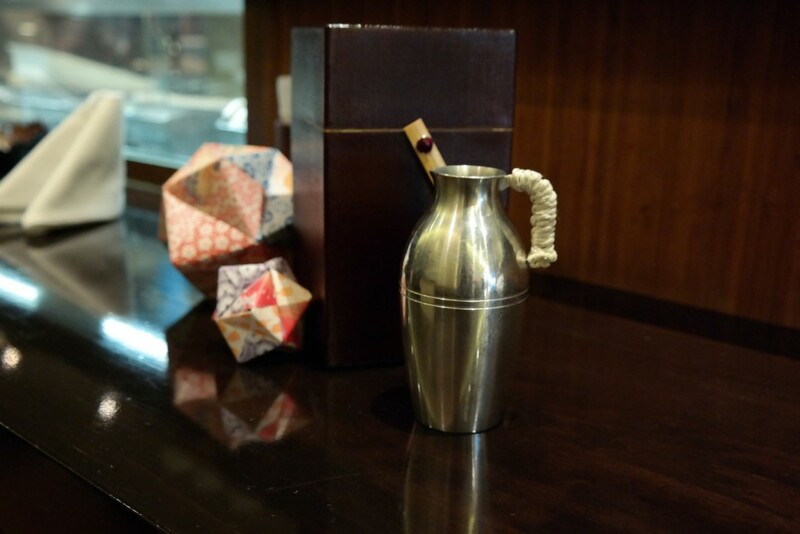 Enjoy our kushiage dishes, traditionally prepared the same way as in our original Kobe location since 1978. 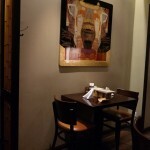 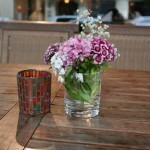 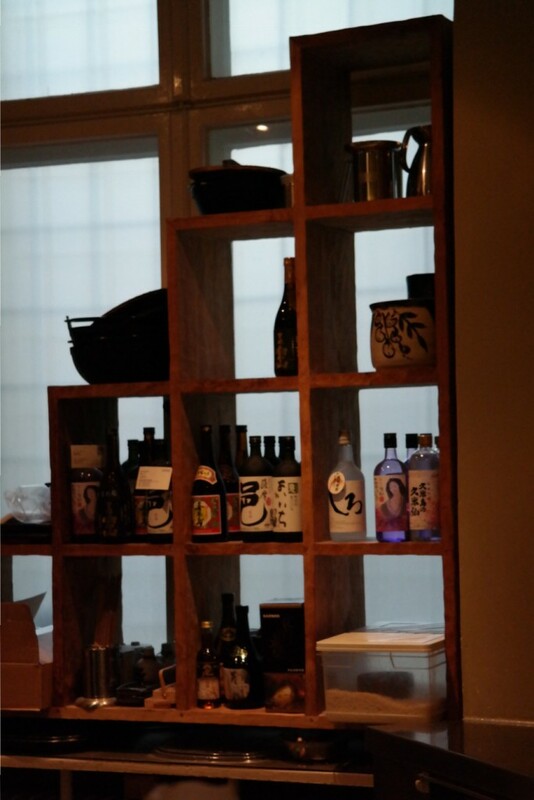 In order to purchase any of the items listed, please come to our restaurant or contact us. 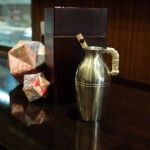 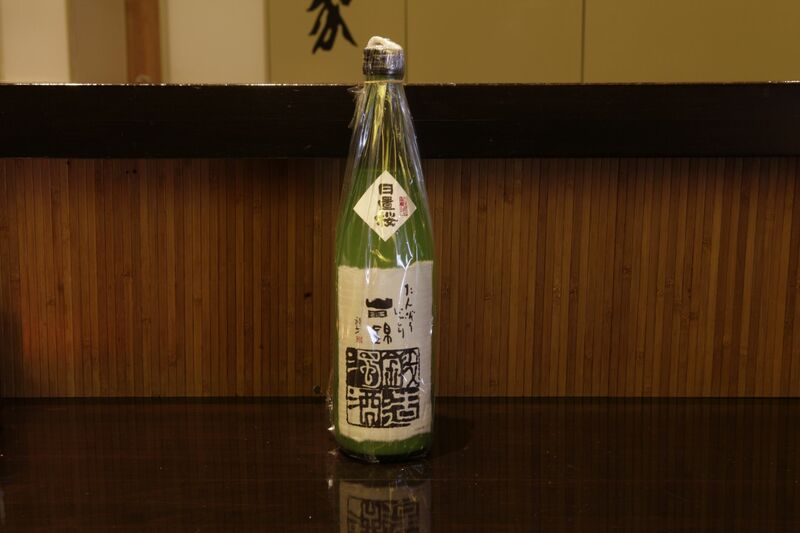 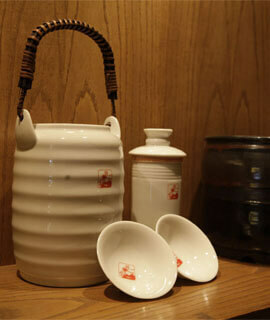 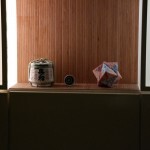 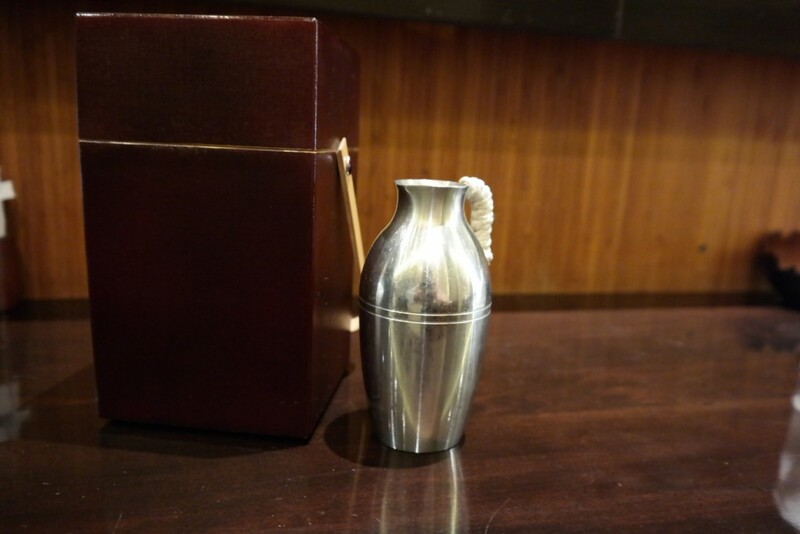 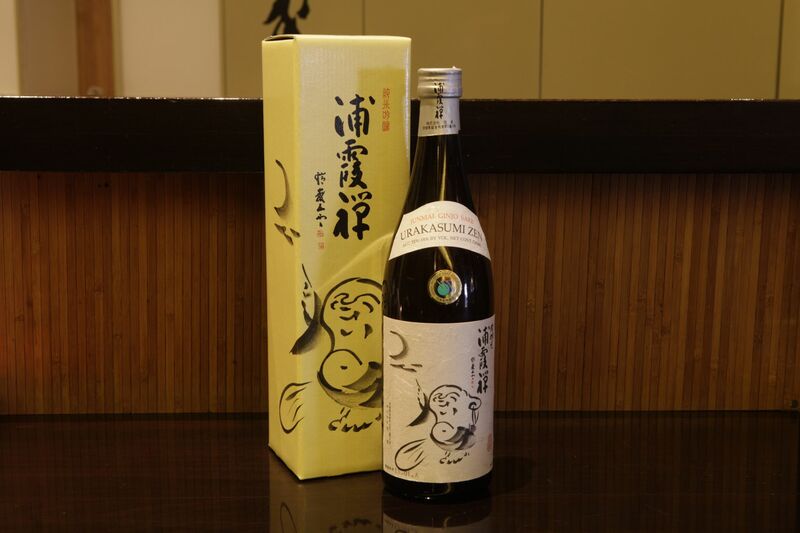 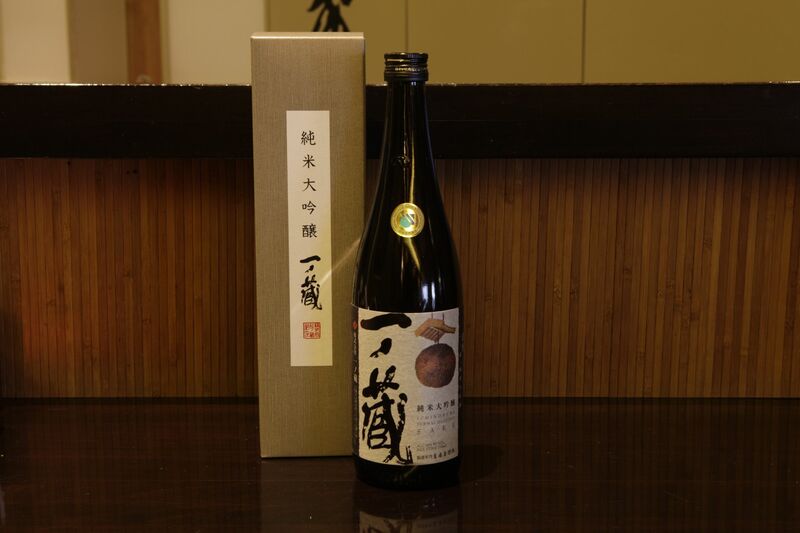 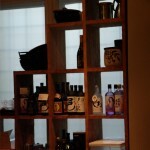 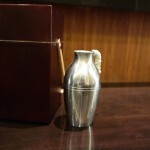 Enjoy the elegant aroma and rich flavor of rice-based spirits. 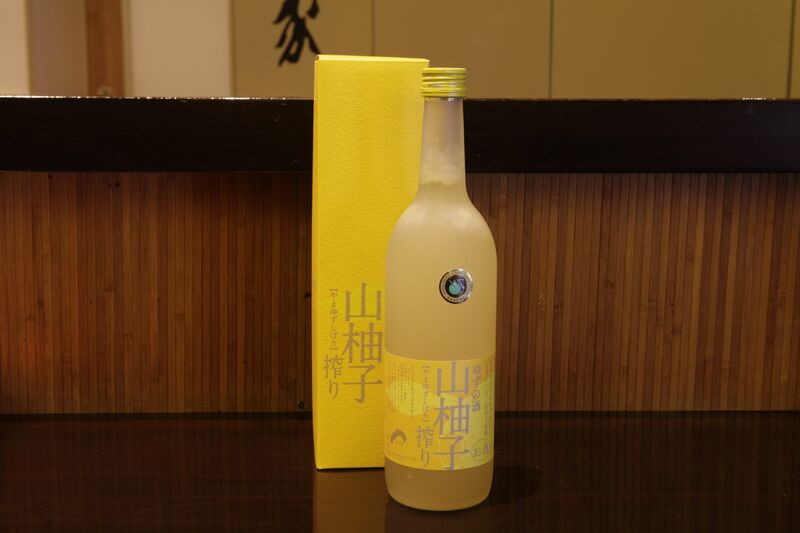 Mountain yuzu from Kochi Prefecture lends a fresh, smooth taste. 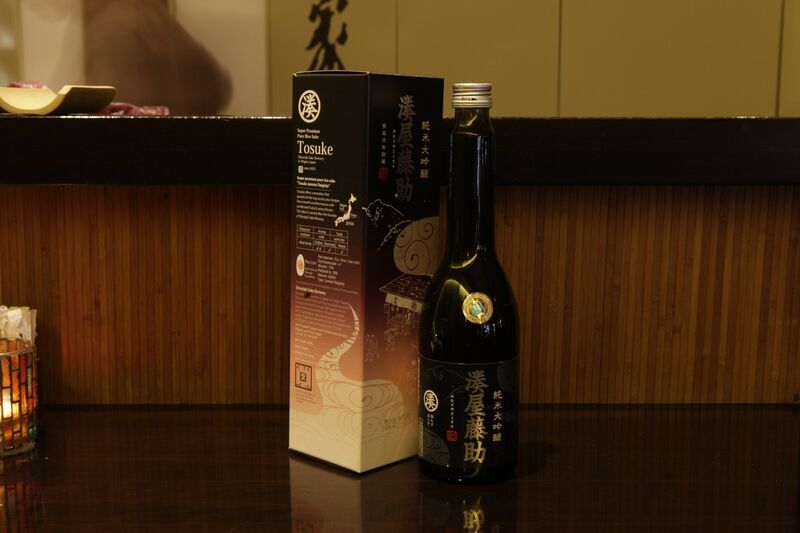 Elegant aroma, and goes down smooth. 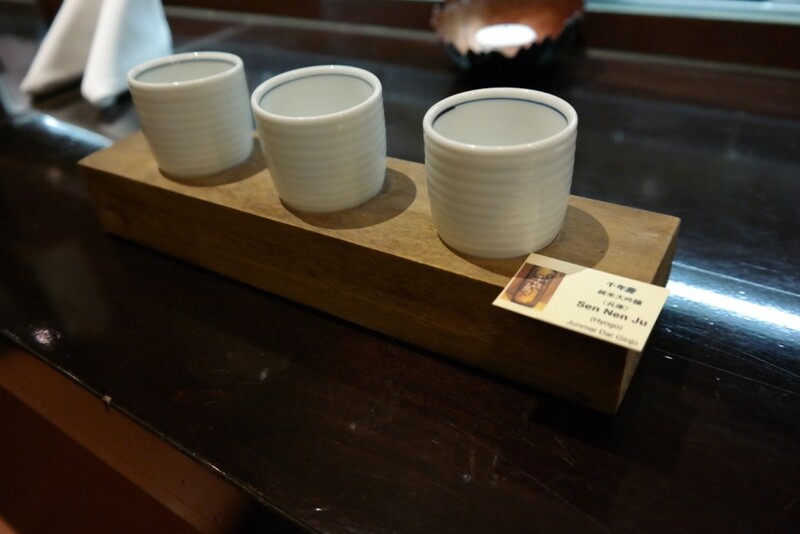 A fragrant scent, sweet taste, and smooth mouthfeel. 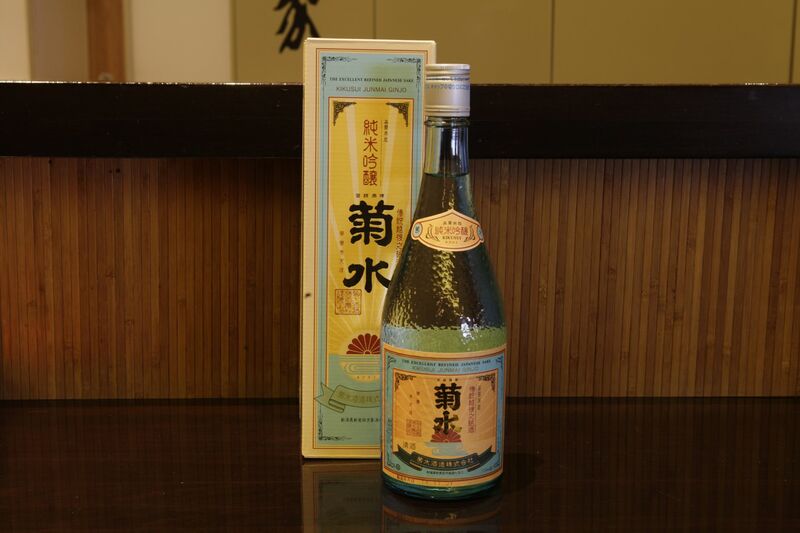 Clear, crisp sweetness with a hint of tartness. 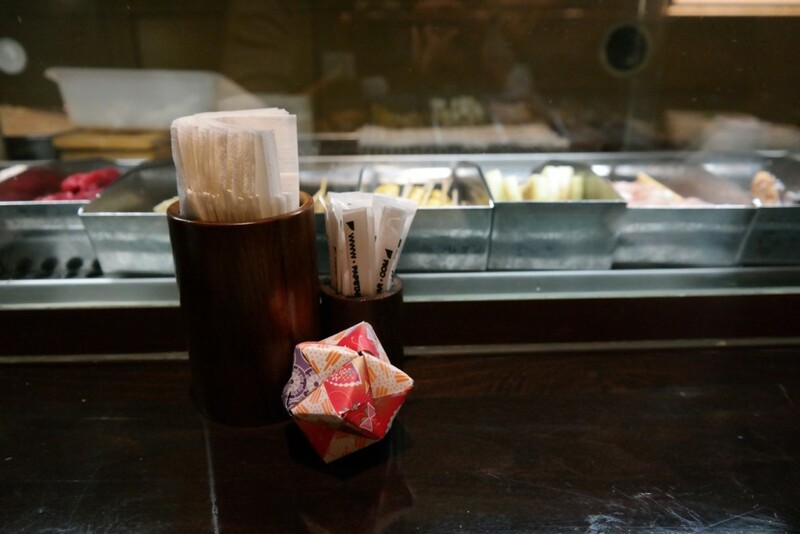 Recommended served hot. 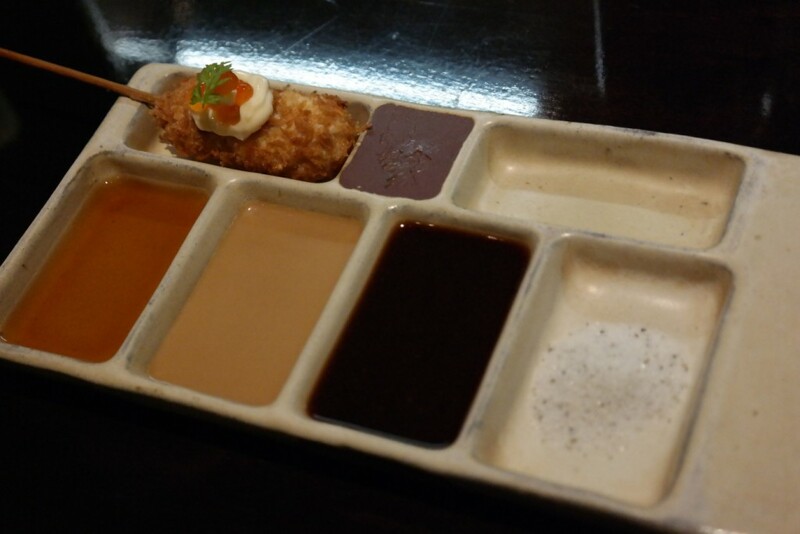 Free of bitterness, a crisp taste that pairs perfectly with fried foods.